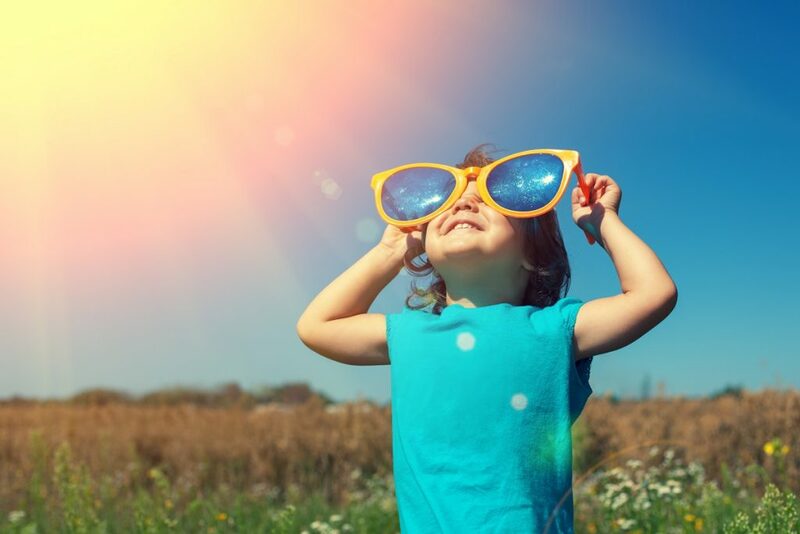 Kids love playing in the sun, but the sun isn’t so friendly to your kids. 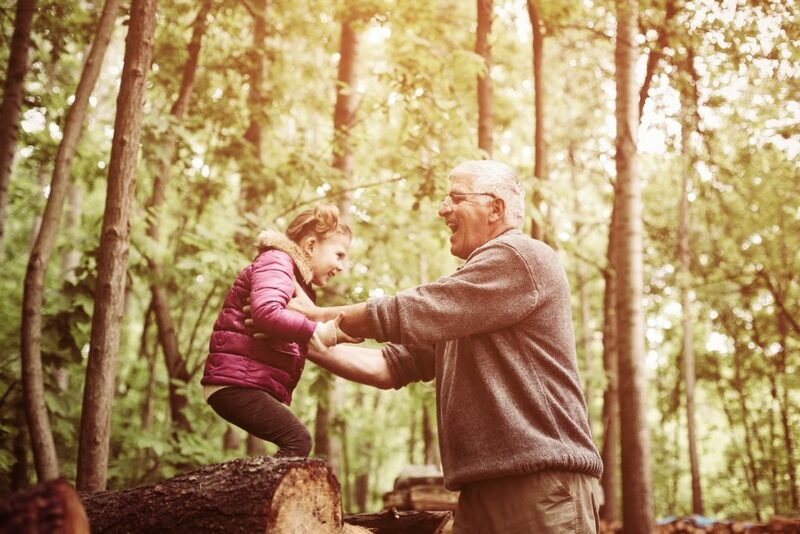 Harmful UV rays can damage their skin and raise their risk of skin cancer as they grow old. However, with just a few simple measures, your kids can have fun in the sun without putting their future health at risk. You don’t need the full cowboy getup (unless your kids like it); straw cowboy hats will do the trick. Caps can provide enough shade to protect your kids from the neck up. Celebrities are wearing them, and even their favorite toys from Toy Story have them. Baseball caps aren’t as effective as they leave the ears and neck exposed to the sun’s rays. And cowboy hats are so much cuter on kids. The 80s are over, but shades are pretty cool. Most sunglasses have UV protection and can block almost 100 percent of harmful UV rays. Chronic UV exposure can cause damage to the eye and cause cataracts to develop as you grow old. Get yourself a pair of shades and lead by example. Teach them the concept of “cool,” and you’ll have the coolest kids in town. Teach your kids early about the importance of being in the shade. Whether it’s under the shadow of a building, a tree, or an umbrella, keeping away from direct sunlight is a practice that will serve them well through the rest of their lives. Have them play indoors and limit their time out in the sun. When they do play in the sun, make sure that they have enough protection. While your kids might not yet appreciate the life advice given by that particular newspaper article, sunscreen is still their best defense against UV once they’re out in the sun. Sunscreen can block more than 90 percent of harmful UV radiation, and the higher SPF sunscreens can block 99 percent of it. However, just because they’re wearing sunscreen doesn’t mean that they can be out in the sun for more extended periods. Sunscreen wears off in an hour or two, so it’s best to limit their time out in the sun. If you drive your kids to school every day, that seemingly uneventful trip exposes them to significant amounts of UV radiation. Studies show that most melanomas are concentrated on the left side of the body here in America, while the sides are switched in the UK. This is attributed to UV exposure while driving, so you need some protection if you take daily trips with your kids. UV filtering film on your car windows will do the trick, and you can have your car windows treated in almost every automotive shop. There’s nothing more important than the future of your kids. Teaching them about sun safety keeps them a little bit safer and takes care of at least one big problem that they’ll face down the road.